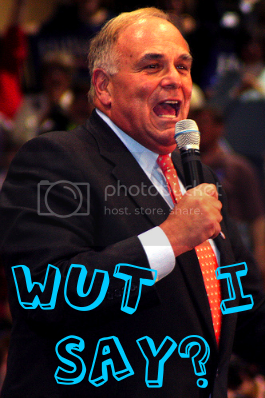 Anyone who thought Ed Rendell could get through this Governor’s Meeting without some slip up was fooling themselves… But that’s why we love him right? 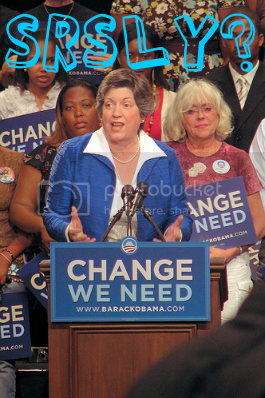 Eddie was overheard aka standing next to a mic, saying that since newly announced Secretary of Homeland Security Janet Napolitano has no family, she has no life and is perfect for the job. Next articlePhilthy Blog Wants You!